The Clerk’s Department is responsible for the open and transparent political process. This department acts like a “bridge” between County Council and the public. They champion transparency and accountability for the County. The County Clerk provides legislative and administrative support to County Council. The Clerk’s Department also maintains all of the corporate records (minutes, by-laws) since Grey County’s incorporation in 1852.  Grey County is committed to providing accessible and inclusive services to people of all abilities. The Grey County Multi-Year Accessibility Plan explains how the County is improving accessibility. It also explains how Grey County will follow provincial accessibility laws. Grey County believes in transparency and building public trust. Respecting the Municipal Freedom of Information and Protection of Privacy Act, the Clerk’s Department can help you access the municipal records you’re looking for. The Clerk’s Department also cares about and protects your privacy. Without your permission, your personal information can only be used for the reasons it was collected.